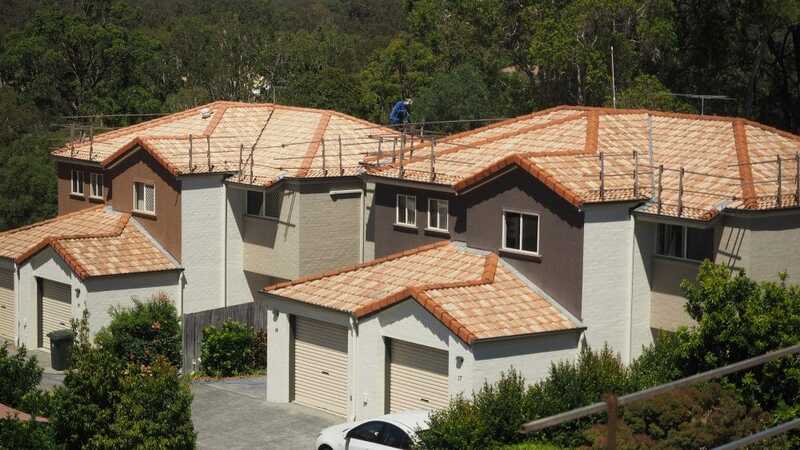 Here at Strongguard, we specialise in all types of roofing repairs and upgrades, Brisbane wide. 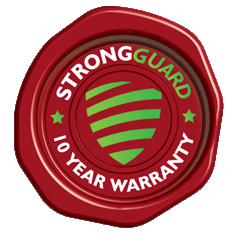 Whether you need a repair, a refurbishment or even a replacement, the team at Strongguard can help. Our expertise lies in our ability to identify any issues that are affecting your roof, and provide cost effective solutions. Here are some of our recent projects. 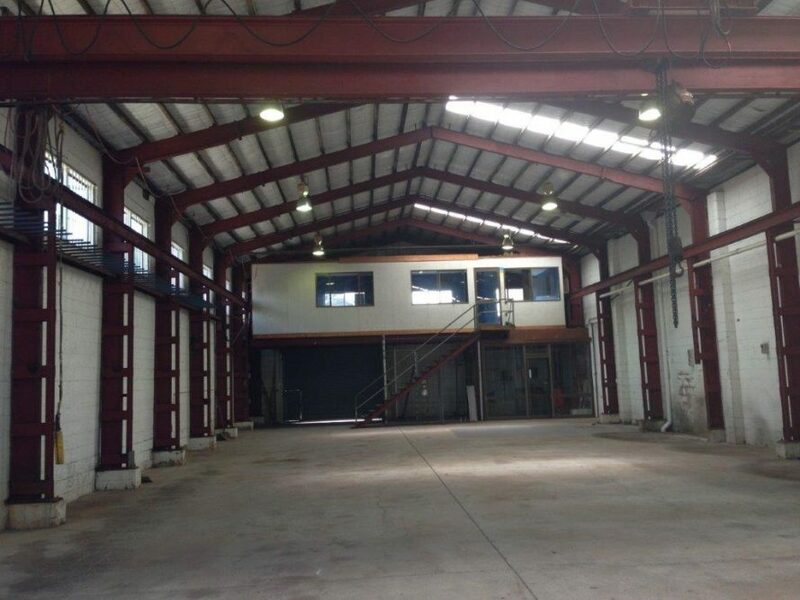 This project was a Re-Roof of an Industrial Shed plus Fuel Station Canopy in Rocklea. 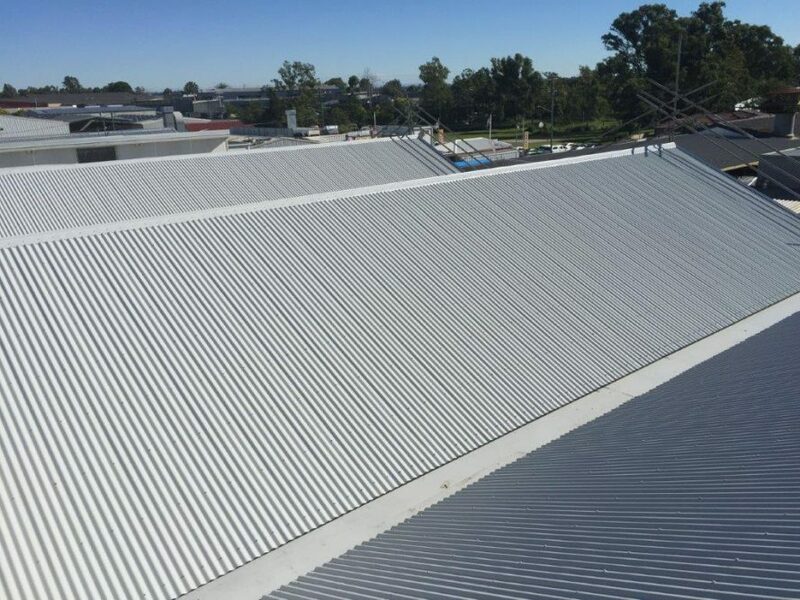 This project was an Asbestos Re-Roofing of a Commercial Building in East Brisbane.